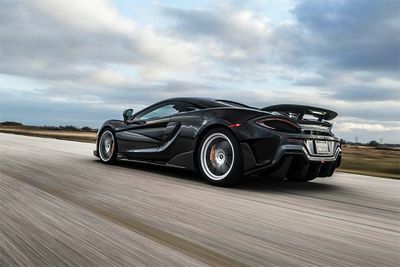 666hp Of Devilish Fun! 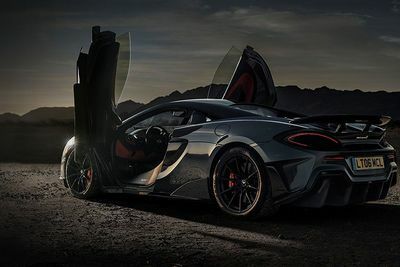 A Limited Edition Beast! 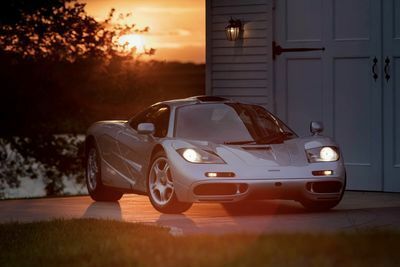 Video: U.s. Mclaren F1 Sells For A Staggering $15.62 Million! 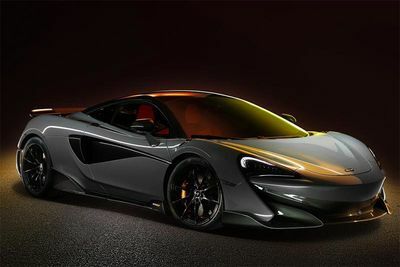 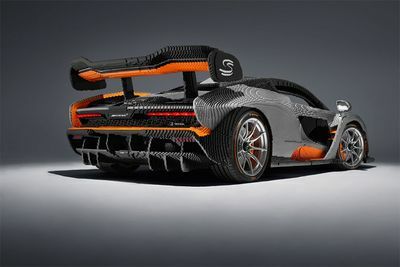 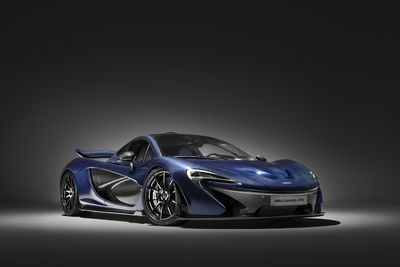 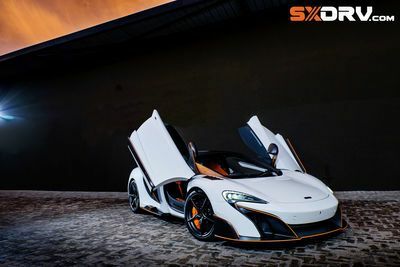 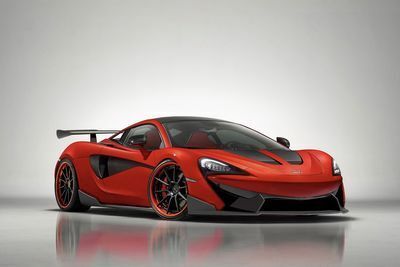 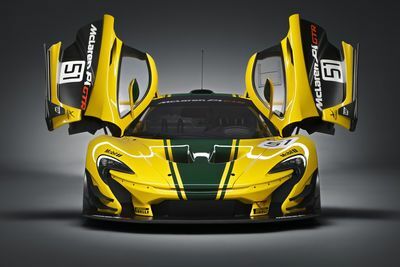 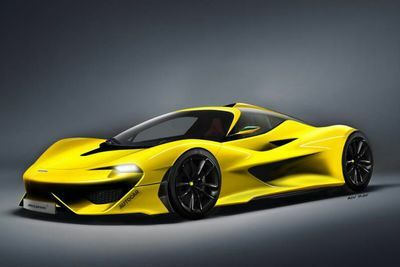 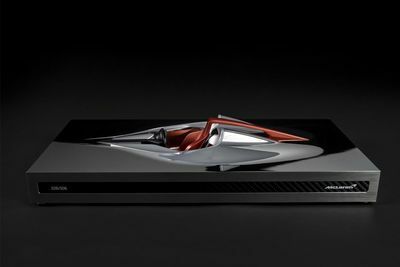 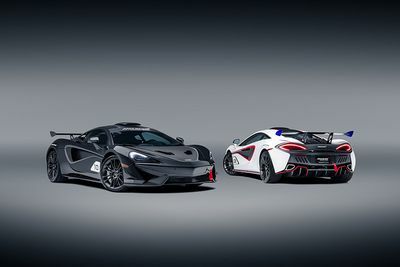 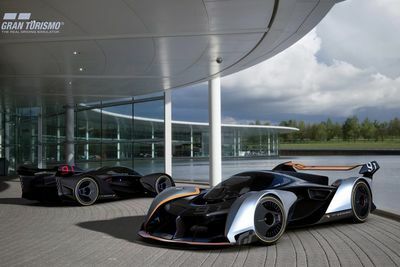 Mclaren Sport Series Is Taken To New Extremes By 1016 Industries!! 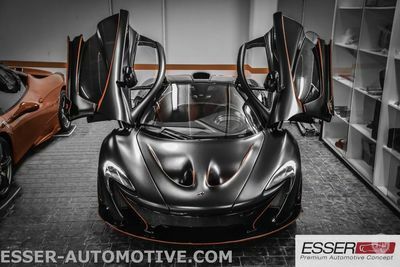 Video: Manny Khoshbin's Insane Car Collection In Hd. 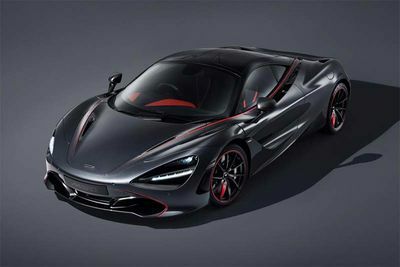 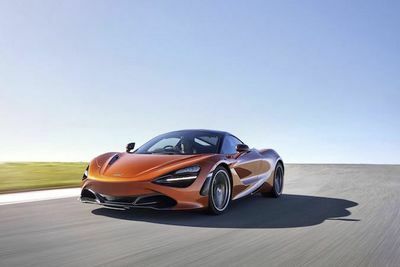 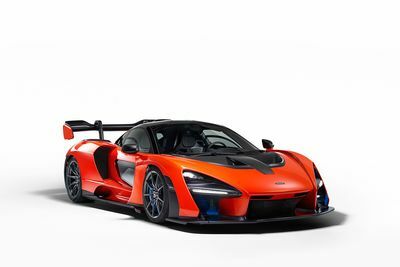 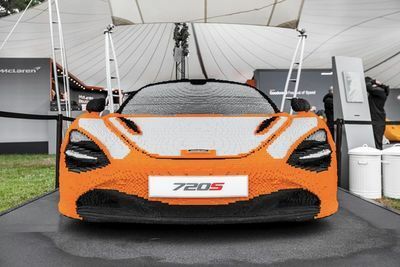 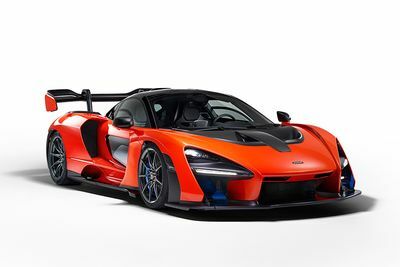 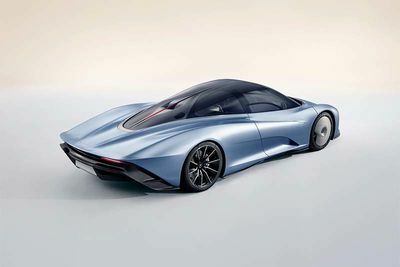 A Look At The New R5m Mclaren 720s - Now Available In South Africa! 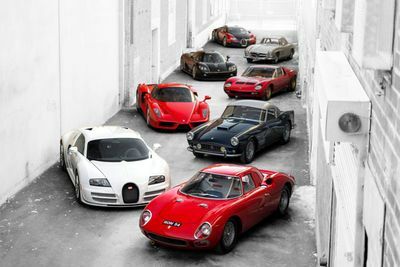 Most Valuable Private Collection Ever To Go On Auction, Bugattis, Ferraris, Mclarens, The Works! 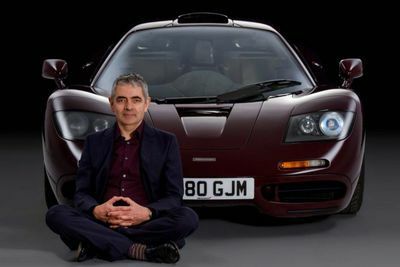 Someone Bought Mr Bean's Mclaren For A Ludicrous $12 Million!